Fight to Survive is our follow-up event to Anniversary Vol. 7 and the main even will be NOW! 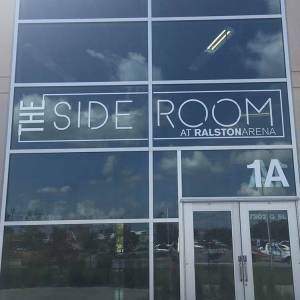 This is Wrestling versus Magnum Pro in a "winner take all" 10-man tag team match! Who will be the last company standing? 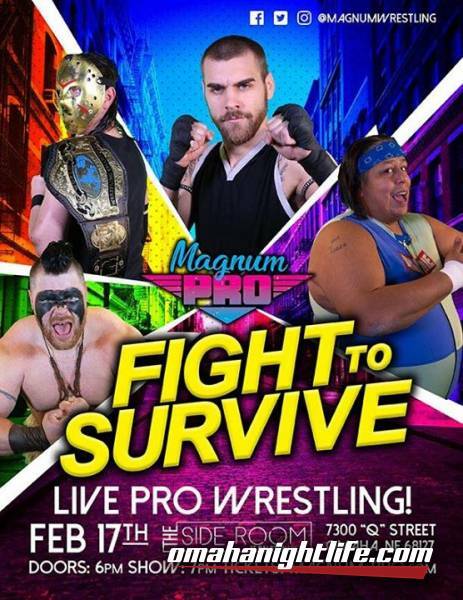 Find out when Magnum Pro presents: Fight to Survive!